Recently, a mother and son were arrested at their home in Main Line, PA after detectives conducted surveillance at the residence where they suspected drug activity was occurring. In all, three people were arrested including 24-year-old Jean Boller, 53-year-old Joann Badey, and 24-year-old George Badey IV. Badey’s ex-husband is Democratic Party chairman George J. Badey III. According to an article at Fox 29, Badey and her son have been charged with possessing and peddling marijuana, prescription drugs, and heroin. Investigators said the pair was selling the drugs from the home to local college students, residents of the community, and to undercover officers. News reports indicate a local Cub Scout pack met at the residence, and that there were Boy Scout signs displayed outside as well. Undercover officers purchased drugs at the resident on several occasions, and upon searching inside found $800 in cash, heroin, prescription drugs, and approximately $4,000 worth of marijuana. Badey and her son have been released on bail. Both face numerous charges including multiple counts of delivery or possession, manufacturing, endangering the welfare of children, conspiracy, and more. Joann Badey worked with Radnor Cub Scout Pack 371 according to the group’s website. As Michigan drug crime attorneys, we know the charges Badey and her son face are extremely serious. Dealing in heroin, marijuana, prescription and other drugs is serious business, especially in a location where apparently children gather on occasion. The punishment an individual may face for possessing and selling or distributing various drugs depends on the state in which he or she lives, type and amount of drug, criminal history, and more. In the state of Michigan a person may find him- or herself facing decades to up to life in prison for certain drug offenses that involve distributing or trafficking. Even when someone possesses a smaller amount, the criminal penalties can be devastating. For instance, possession of less than 50 grams of heroin with intent to deliver may result in up to 20 years in prison for those found guilty, along with fines of as much as $25,000. There are legal options, and not every case goes to trial. Some defendants plead to a lesser offense, and in some cases charges may be dropped when the evidence is insufficient. 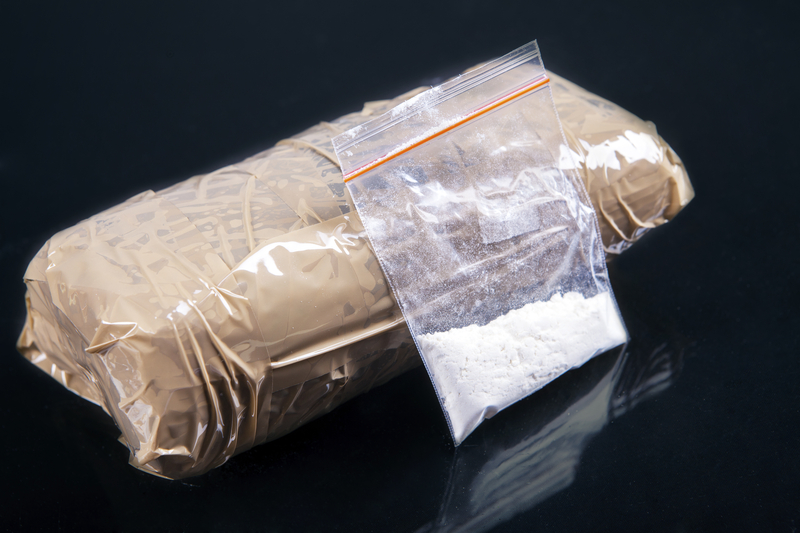 Regardless, when you are facing criminal charges related to the possession or distribution of illegal substances, it is critical to work with a Michigan drug crime lawyer who will protect your legal rights and fight vigorously for your freedom and future.